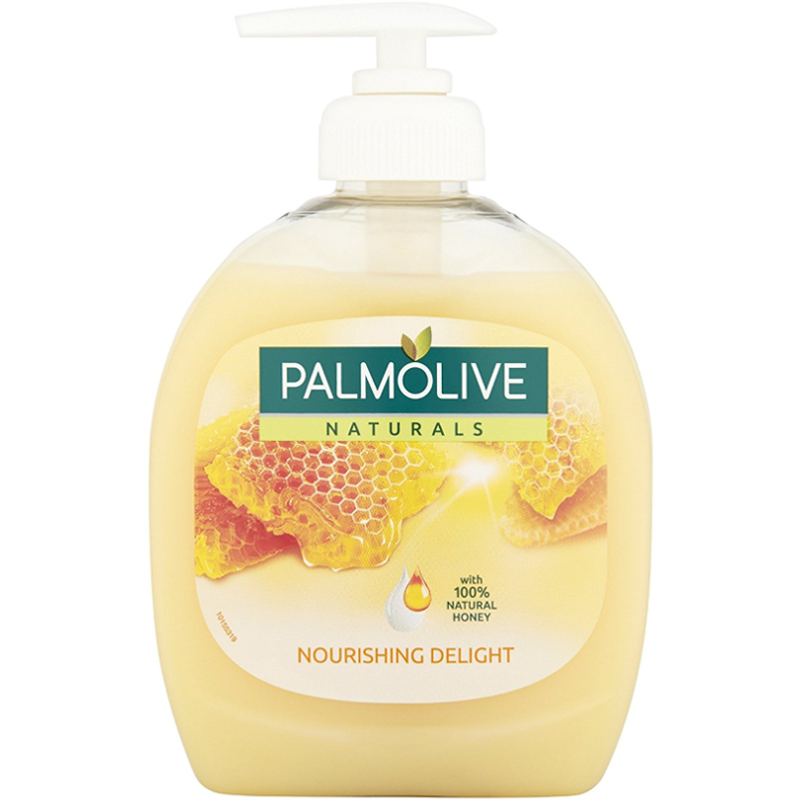 Palmolive Milk and Honey Liquid Handwash is a soap free formula enriched with natural extracts of milk and honey. It contains a unique combination of mild cleansers and a skin conditioner that protects the skin from excessive dryness leaving it feeling nourished and touchably soft, day after day. Apply to wet hands,lather and rinse. Aqua, Sodium C12-13 Pareth Sulfate, Cocamidopropyl Betaine, Sodium Chloride, Sodium Benzoate, Cocamide MEA, Parfum, Glycol Distearate, Sodium Salicylate, Polyquaternium-7, Styrene/Acrylates Copolymer, Tetrasodium EDTA, Citric Acid, Laureth-4, Lactose, Mel, Lactis Proteinum, Amyl Cinnamal, Benzyl Benzoate, Hexyl Cinnamal, CI 16255, CI 19140. I think this hand wash is cheap and good value for money. It is not moisturizing. 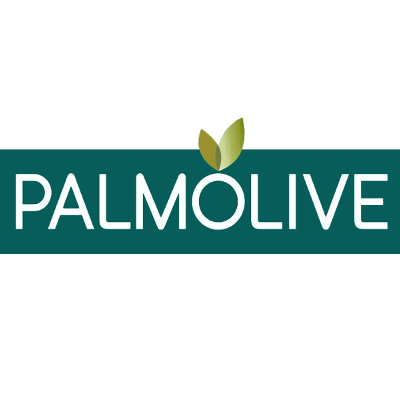 Palmolive Handwash Milk & Honey is another great product in these Palmolive series. It is a good item to have on a kitchen sink or a bathroom tub or both. It has a delicious honey smell, cleans well, and moisturises. Its dispenser allows the right amount to be squeezed, no extra. It is cheap and can be easily found in a store. I often return to buy it again and again. This ticks all the boxes in a handwash! Inexpensive and totally yummy scent. 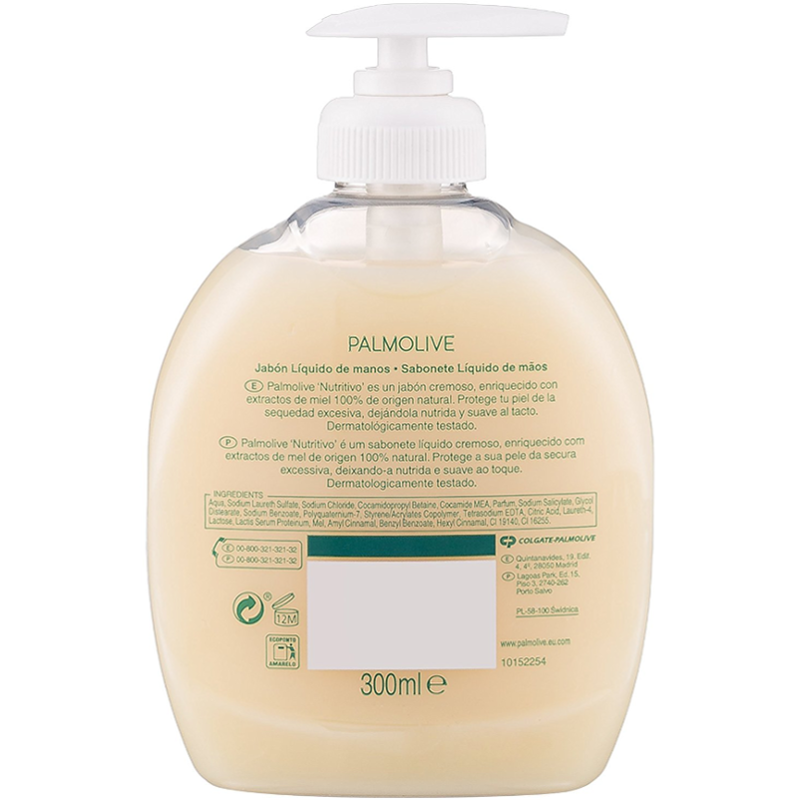 This is a great handwash from Palmolive. The scent of Honey is soft but lasting. This handwash,( although not Anti-bacterial due to it's great smell, encourages repeated handwashing. I love this inexpensive handwash, normally bought for around £1 in most shops. It doesn't dry out the hands, but really moisturises them. Leaving them soft and fresh, with a lovely smell. What a lovely rich creamy handwash that moisturises your hands as well as killing bacteria. I found that after using this my hands were soft and smelling lovely. Excellent value for money as it is low cost and lasts a long time what more can you ask for. Lovely golden colour, nice aroma and great rich creamy texture. I keep this in the downstairs bathroom as it is suitable for everyone. A lovely nourishing, sweet smelling handwash suitable for everyone. Looks and smells great. Long lasting as you only need a small amount.